When cooking a meal, the more you can cook at the same time or in the same convention, the simpler the prep, monitoring and cleanup are. Smoking corn on the cob while smoking ribs or other meats not only makes things easier, it can also add some subtle flavors to the smoked corn from the meat. Prepping the corn is the key to having your smoked corn on the cob turn out perfectly without burning it. 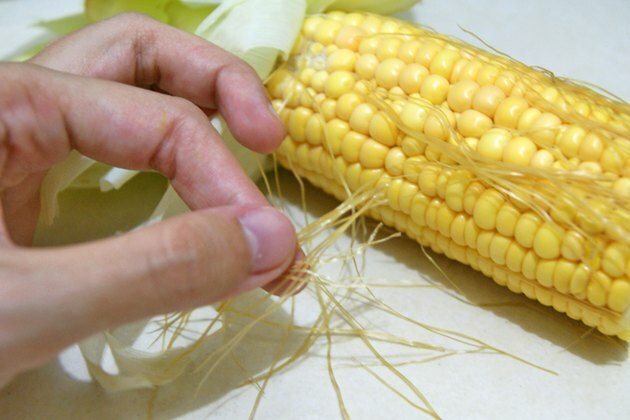 Pull the corn husk back without removing it. 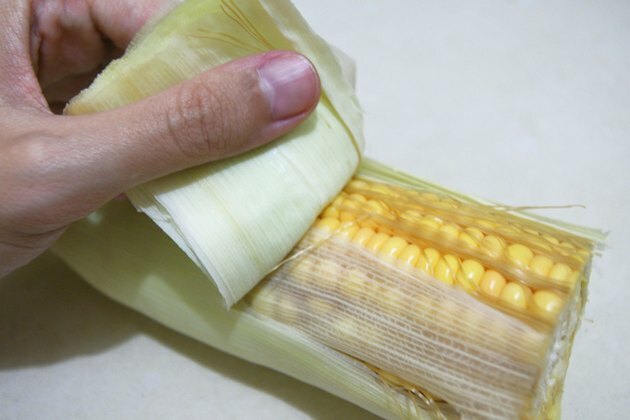 Remove the silk from the corn. Silk is the string lining on the corn. Clean as much from the corn as possible, discarding it. 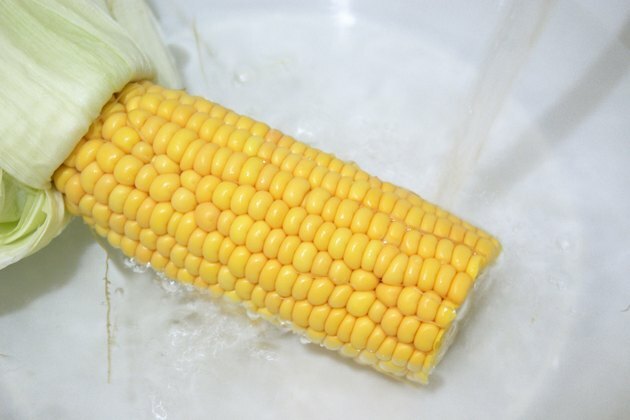 Soak the corn in a bowl of cold water for two to three hours. 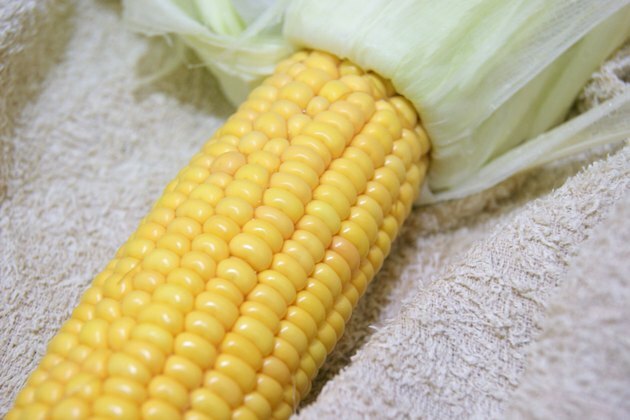 Dry the corn with a towel so no water is dripping. 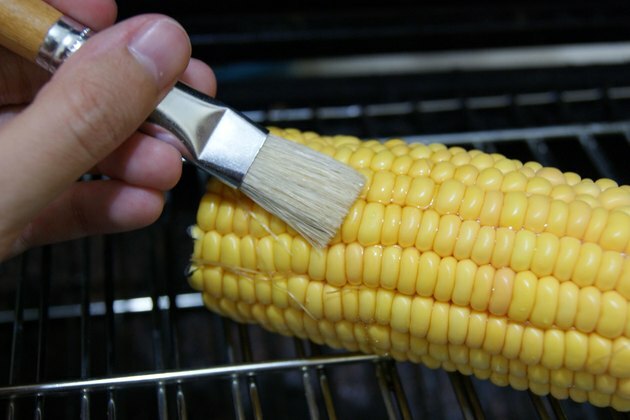 Coat the corn with olive oil, sprinkling salt or other seasonings directly on the oiled corn. 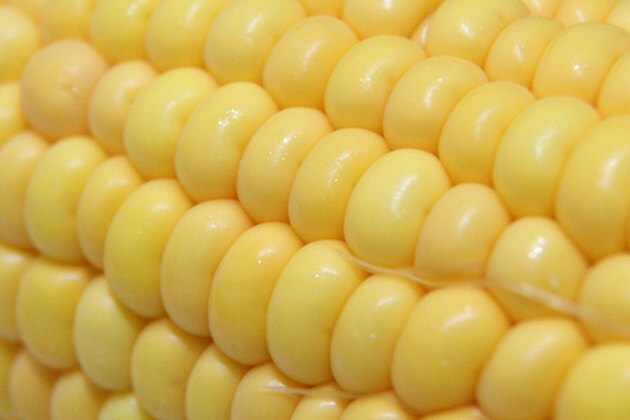 Pull the husk back over the corn. 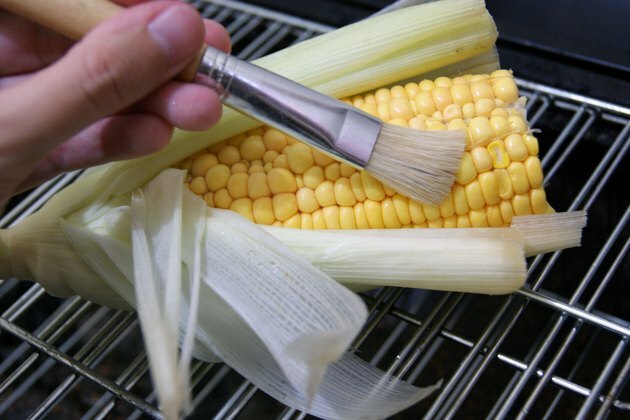 A few gaps or openings in the husk are perfectly fine because they allow more smokey flavor to penetrate into the corn without directly exposing the corn in the smoker. 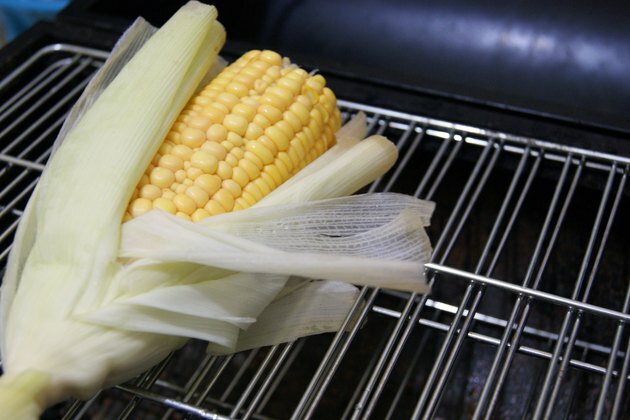 Place corn in a smoker heated to 225 degrees F. Line the corn up with a half an inch of space between each cob so the smoke can surround all of it. Smoke for 1.5 hours. 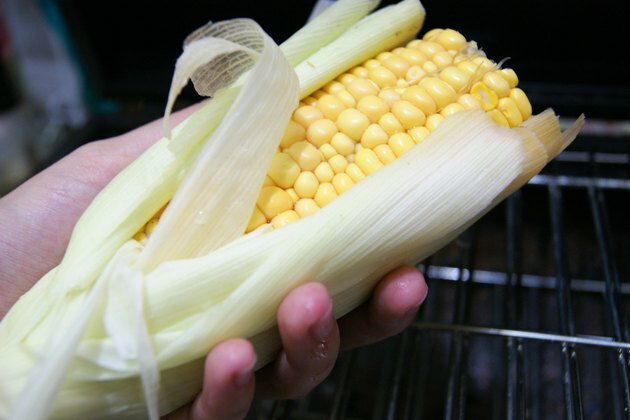 You can season or butter the corn every half hour for more robust flavor. Mesquite, hickory or apple wood chips are commonly used in smokers and add distinctly different flavors to foods. Try different ones to see what suits your taste buds.